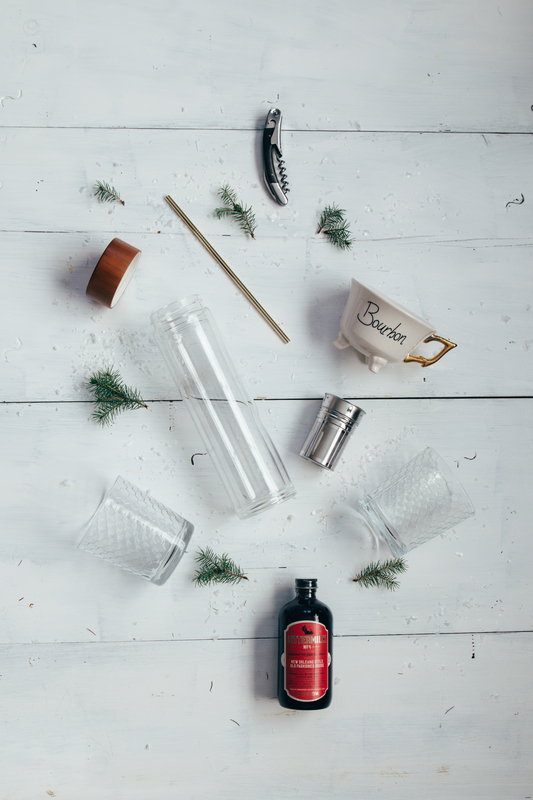 On the hunt for the perfect gift for your cocktail-loving friend? End your search at Relish Decor this week. 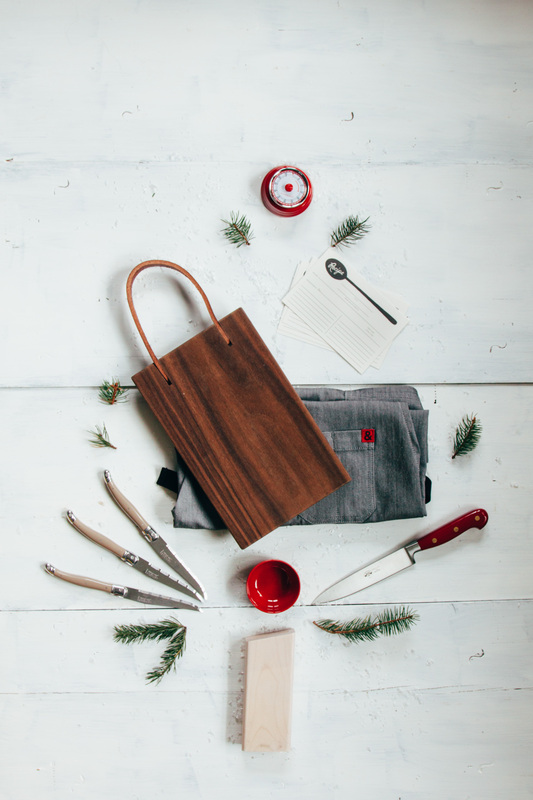 We’ve gathered our favorite suggestions for the ideal gift. Cheers to that! Are you on the hunt for some small but mighty gifts? 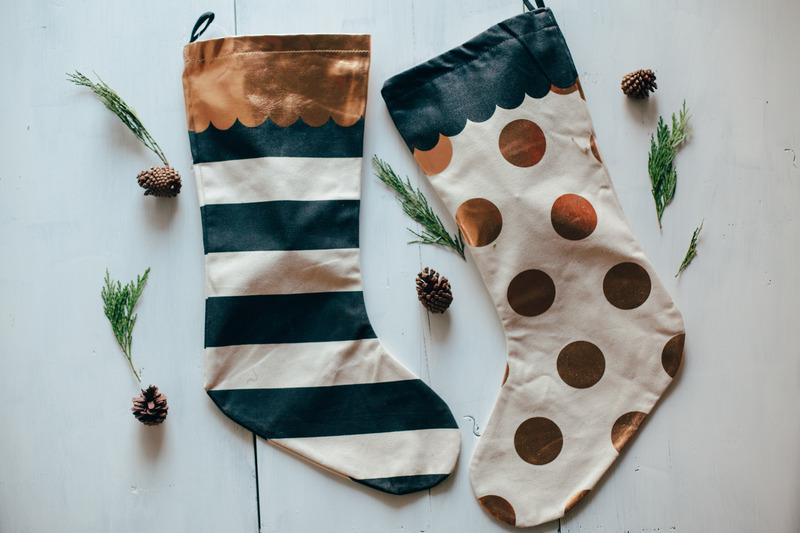 Relish Decor has compiled our favorite suggestions for the perfect stocking stuffer or for your last minute gift exchange. Here are some of our favorites. 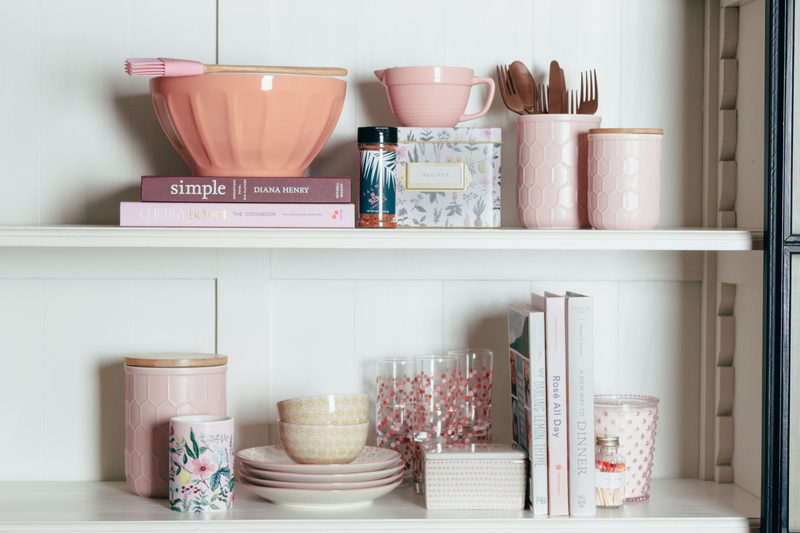 Have you visited Relish Decor lately? 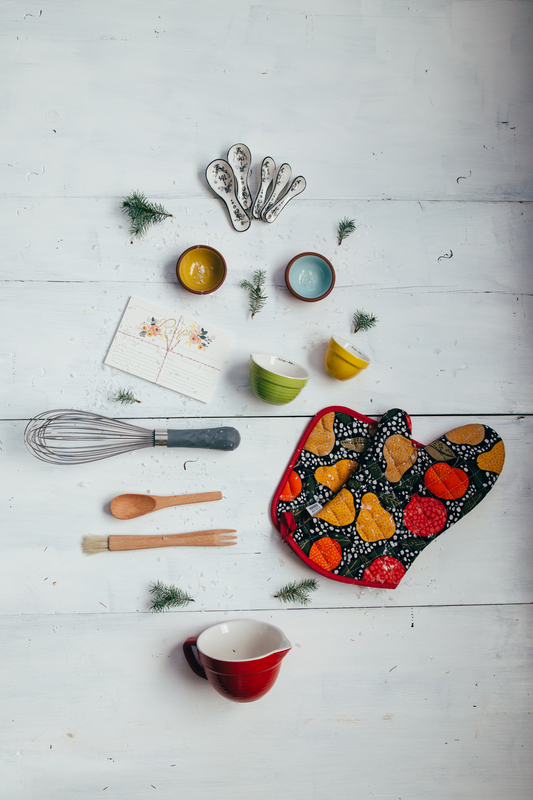 If so, chances are you’ve admired some of the gorgeous Rifle Paper Co. stationary (magnetic market pads or recipe cards) or coveted one of their lovely recipe boxes. 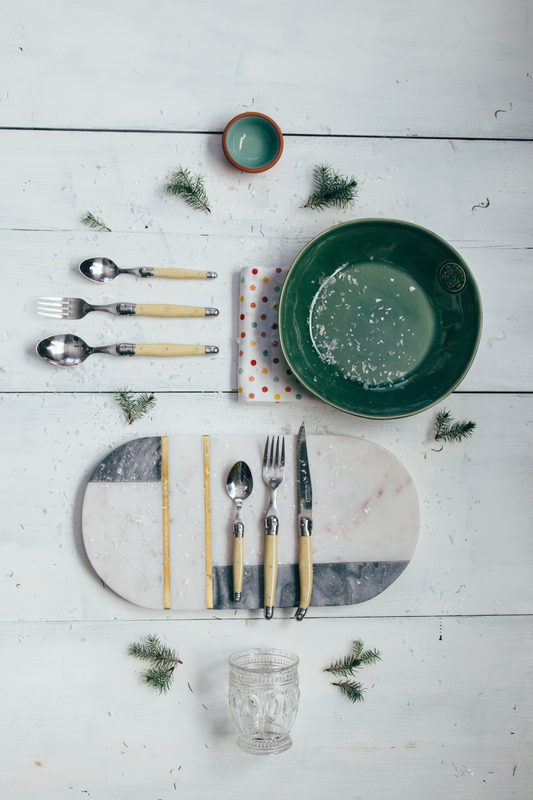 Rifle Paper Co.’s designs are whimsical and fun with bursts of stunning botanical elements. It’s safe to say that anyone would be thrilled to receive any of these items as gifts this holiday season. 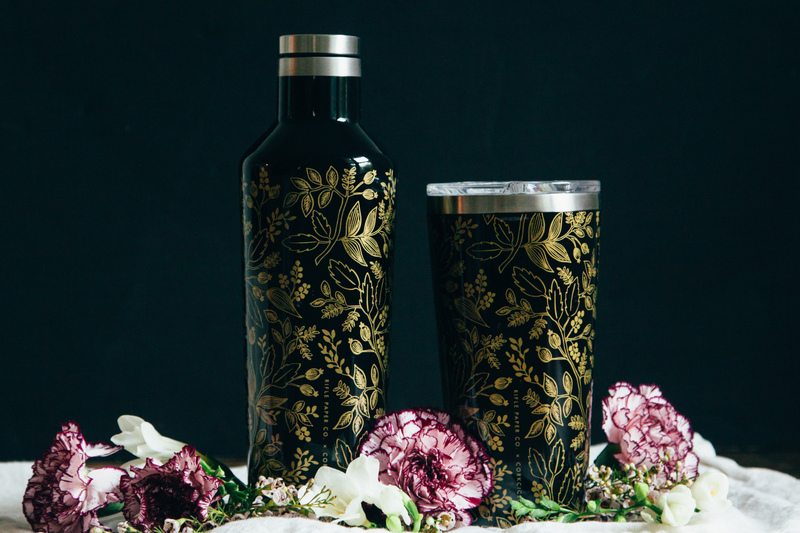 At Relish Decor, one of the gifts we’re recommending is Rifle Paper Co.’s collaboration with Corkcicle. 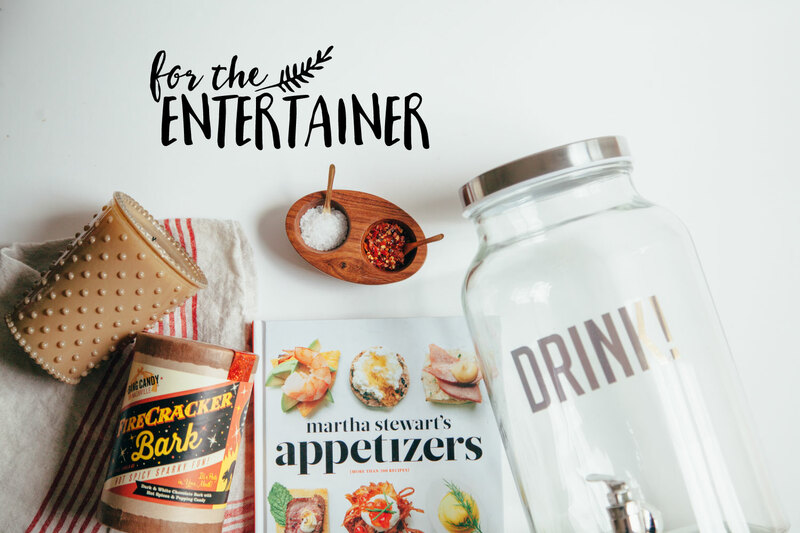 Looking for the perfect gifts for your favorite entertainer? We’ve compiled some of our favorite ideas here for the consummate hostess. Come by today to take a gander at gifts that are sure to be a delight. It’s peak time for holiday shopping. At Relish Decor, we’re here to help you cross everyone off your list. 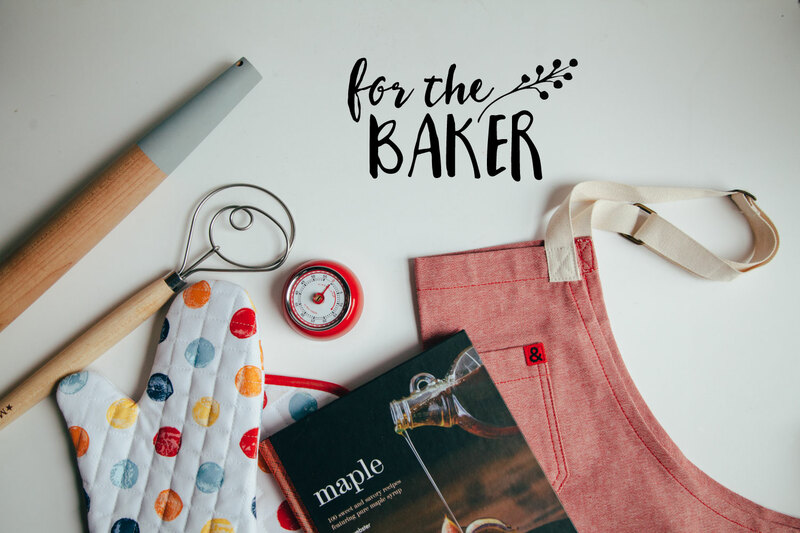 Here is our list of the best gifts for your favorite baker. It’s never too soon to start planning your holiday gifting list. 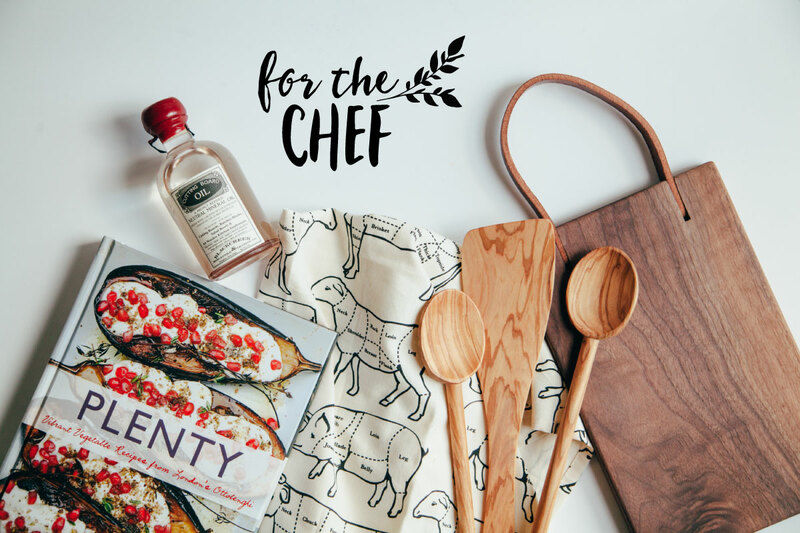 Here are a few of our favorite treats for that chef in your life. This Valentine’s Day, give your honey something sweet. 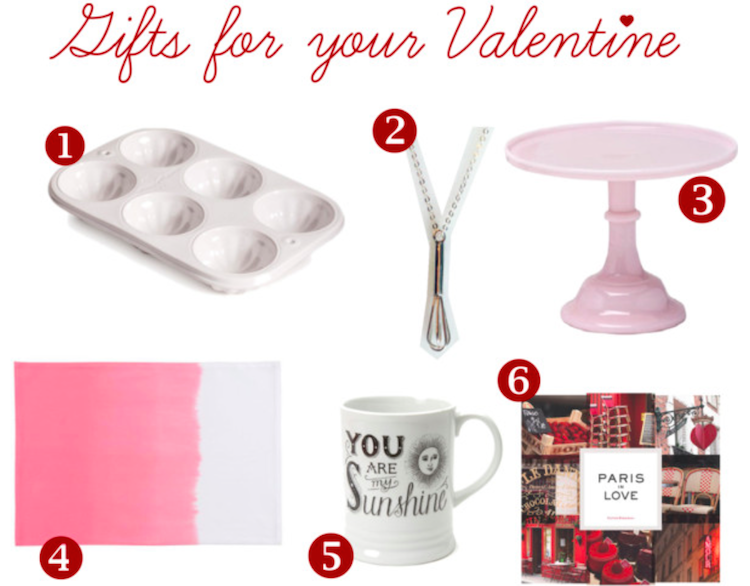 These selections are sure to make your sweetheart smile, whether they love cooking, baking, entertaining—or just need a sweet reminder of love from you! Happy Valentine’s Day. Shop gifts for your Valentine or check out our web store for more amazing gift ideas. 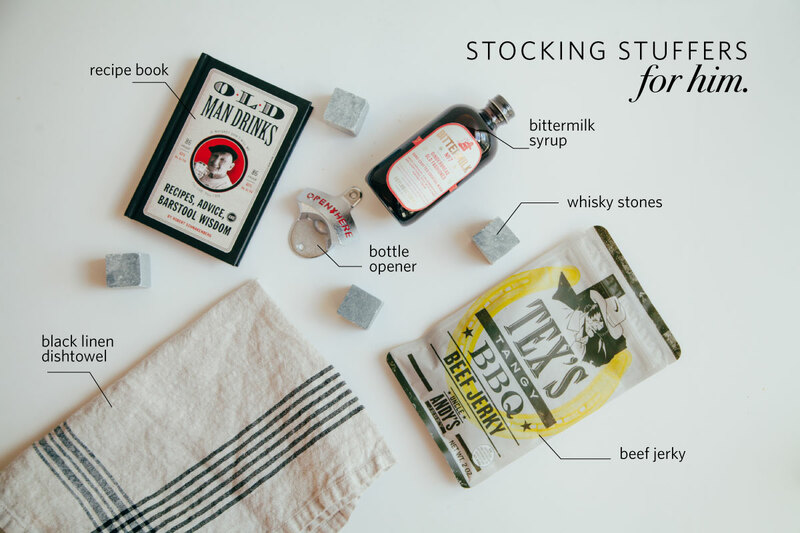 If you’re not sure what to get your friends and family who always host, these ideas are perfect as holiday gifts or hostess gifts at holiday parties. 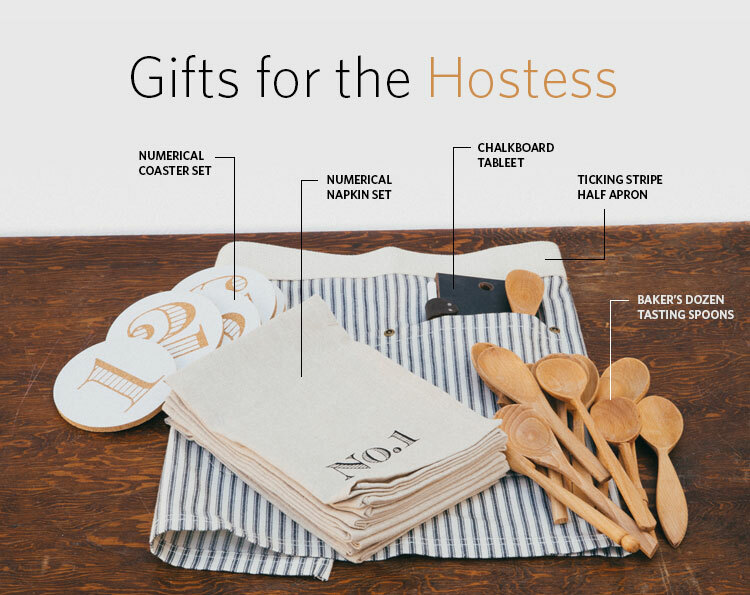 For all the hosts and hostesses out there, these are great gifts that will help them help their guests and keep everything neat and tidy. 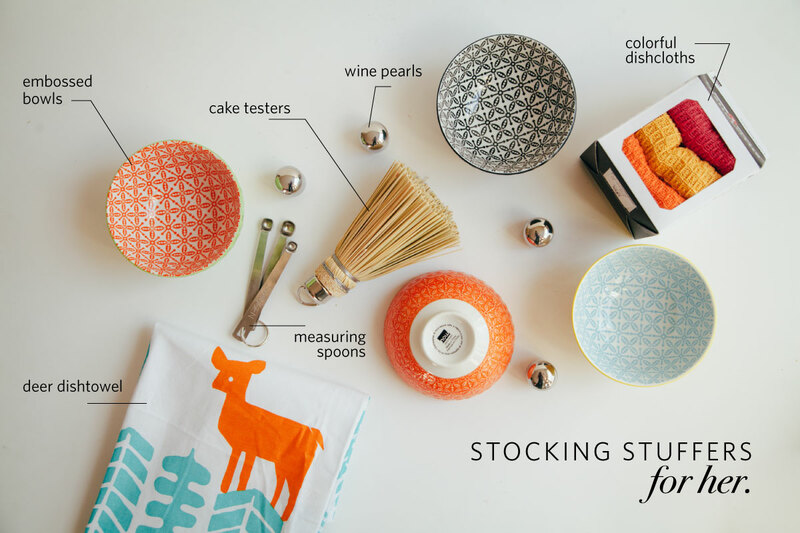 Shop gifts for the host or check out our web store for more amazing gift ideas. 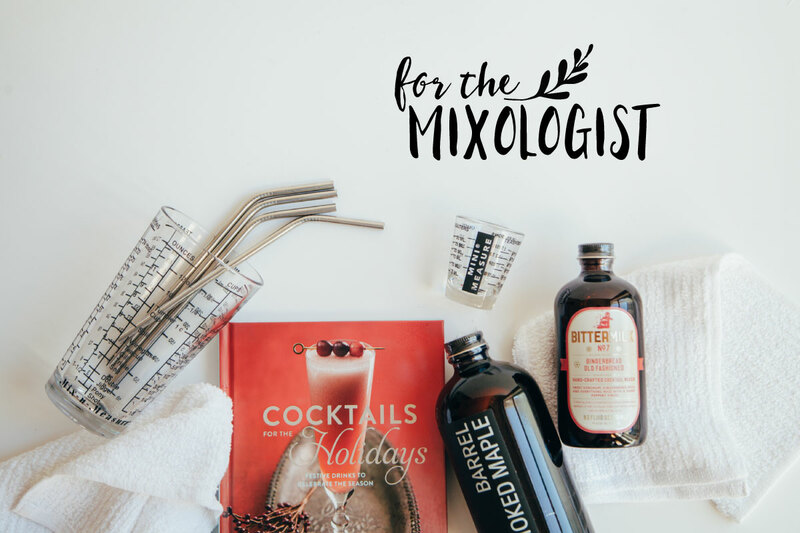 For other gift suggestions, see our gifts for the chef, gifts for the entertainer, gifts for the mixologist, gifts for the wine lover, and gifts for the baker categories.